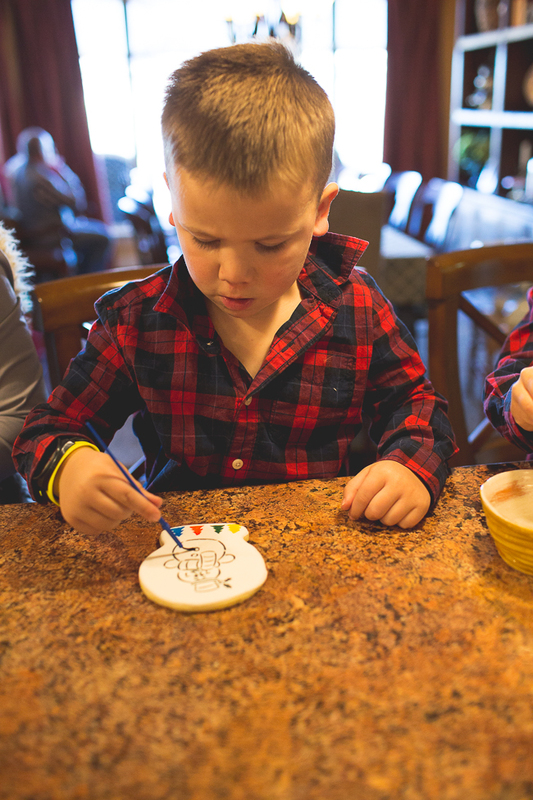 Carter // 5 - Mimi got the kids these precious edible paint cookies. They had a little block of cookie paint to paint with that was activated by water. They quickly painted and gobbled the cookies up! 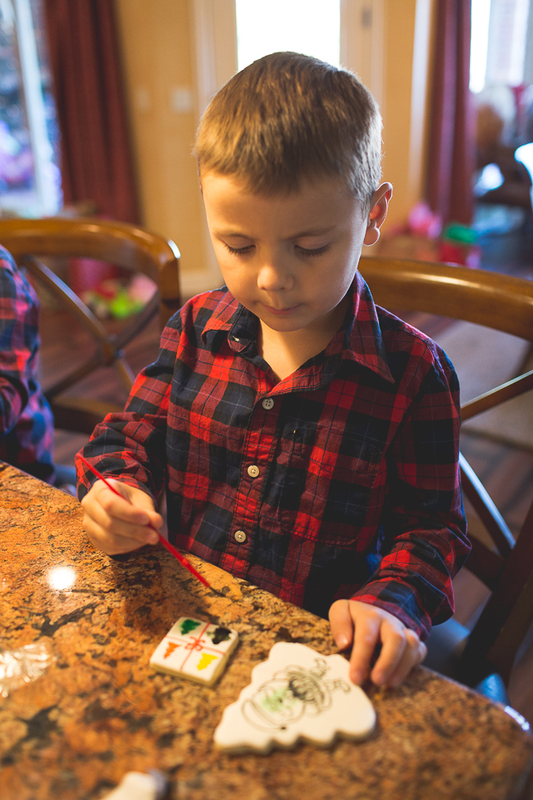 Peter // 4 - He is very focused when it comes to art projects! Look at that intensity! 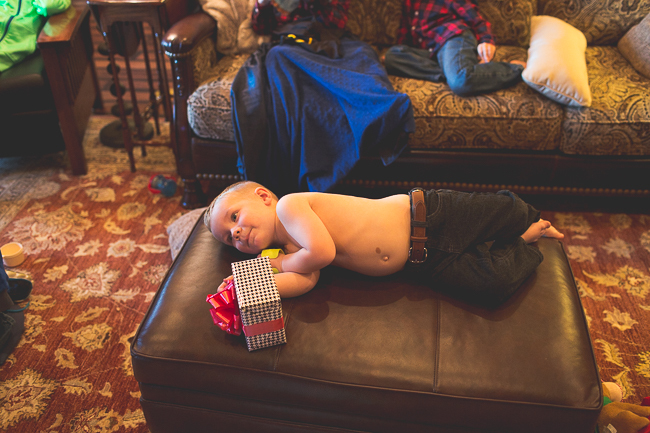 John Paul // 3 - He never has a hard time just making himself at home! 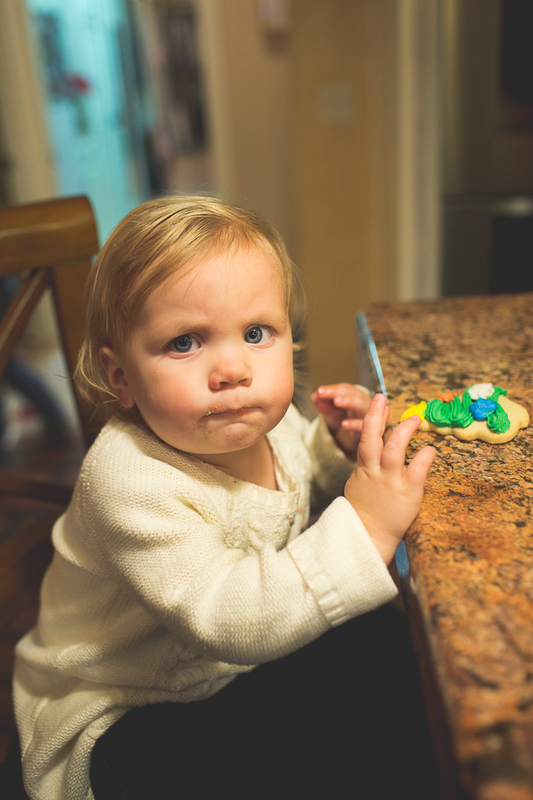 Sophie // 1 - She preferred a cookie with a bit more icing! 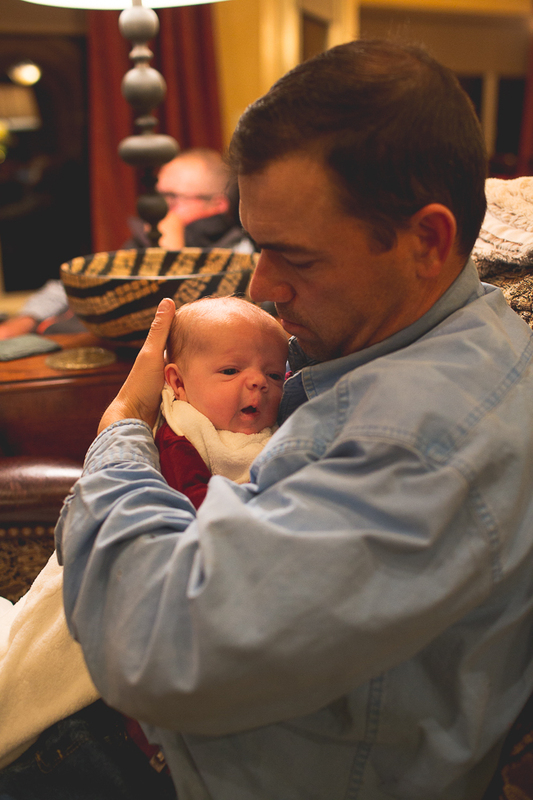 Genevieve // 4 weeks - She was the quiet star of the show!